For this, there are so many apps that help them to record their videos and allow them to share with social networks. 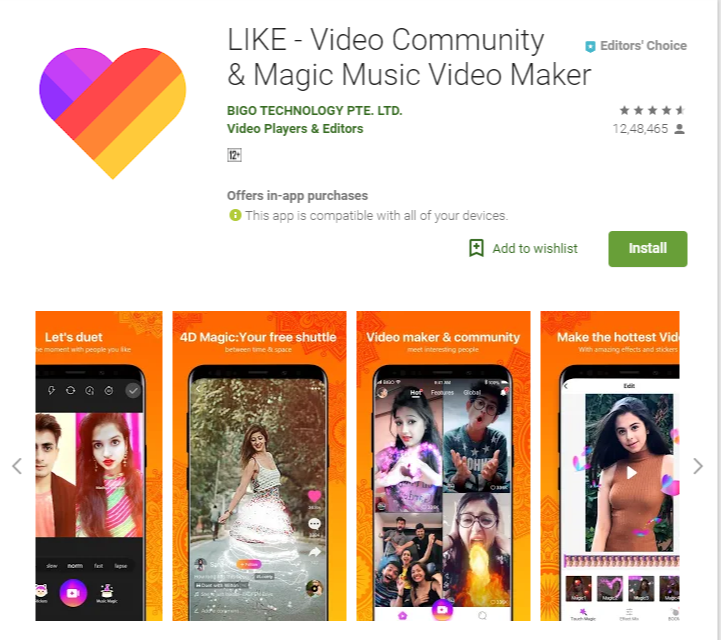 One of the most popular apps is TikTok. 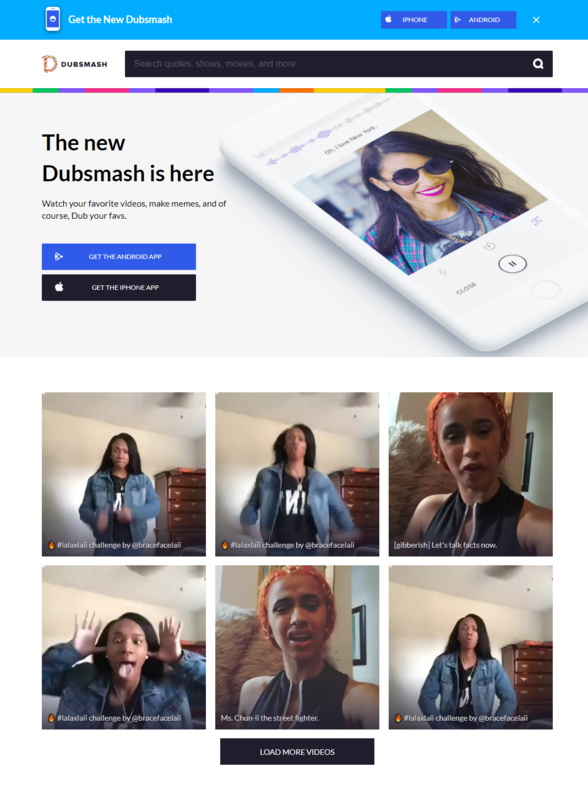 After collaboration with musical.ly, this app has become the most well-known app. 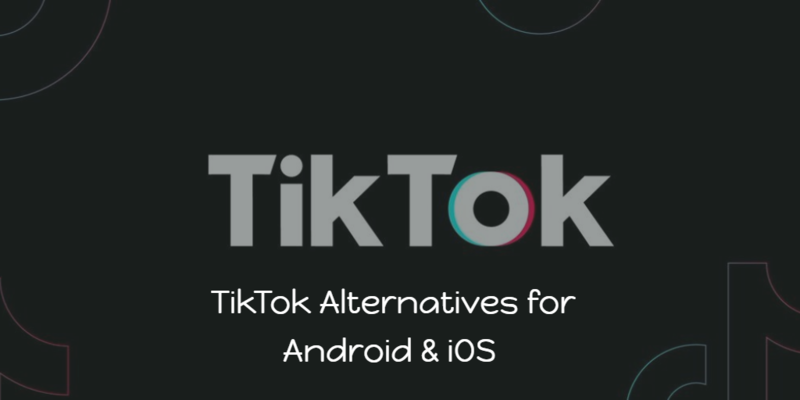 There are also other apps which can be used as alternatives of TikTok App. Another most favorite app among youngster is LIKE. This is a video sharing community where people can create videos, Bollywood movies, jokes, trending topics across the country. You can share it on social networks and chat with your friends as well. There are 9 different languages. The second most popular app for lip sync videos to have fun. 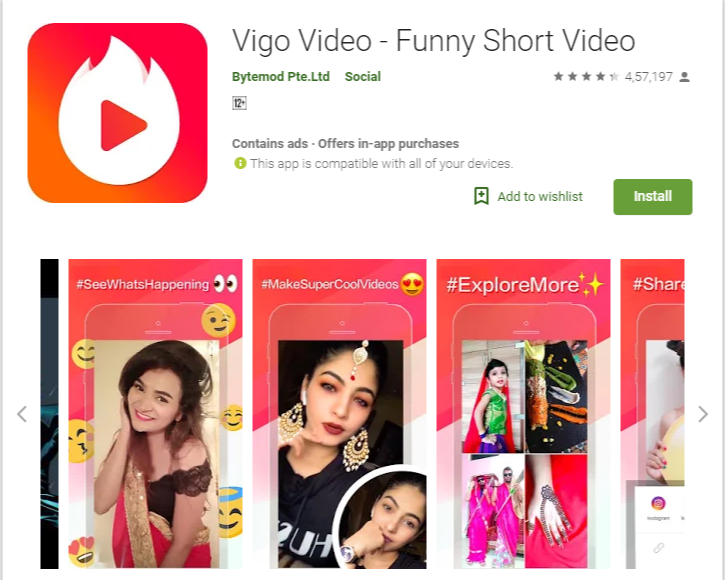 As said, Vigo Video is a social network where people can share their videos with family and friends. Show your creativity in 15 seconds. Yes, it’s all about 15 seconds.